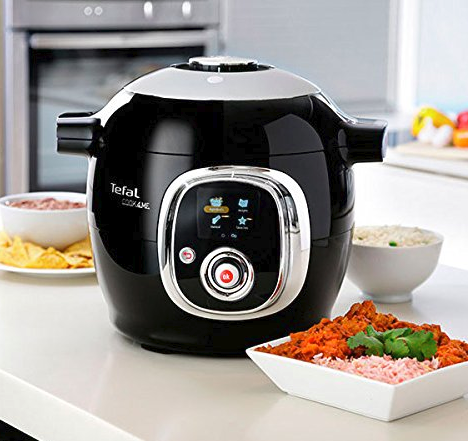 Hurry over to Amazon Canada where you can score up this T-fal All-In-One Multicooker for $168.88 + FREE Shipping! This usually sells for $335 making this a HUGE savings. Using the 4 cooking modes; rapidly pressure cook, brown, steam, and reheat your ingredients or keep your meals warm. Check out this deal here! Do you shop at Bulk Barn? You will receive a FREE reusable bag from when you make a purchase of $15 or more. Also! Save 15% off your purchase when you shop with your reusable containers! Limit of one bag per customer. Offer valid April 19 – 25, 2018 or while supplies last. 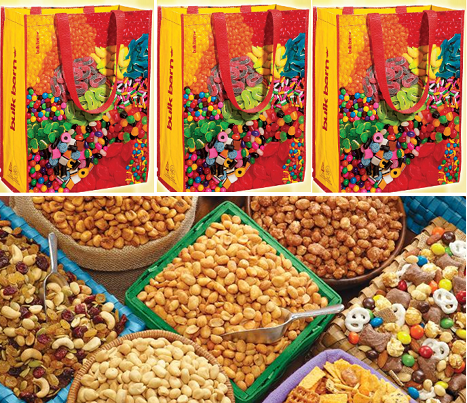 Click Here to find a Bulk Barn store near you. Watch your Favourite Family Movies for only $2.99 at participating Cineplex Theatres. Movies start on Saturday mornings at 11 am and they will be showing many great movies that your family will enjoy. A portion of proceeds go towards supporting Free The Children.